Spring always seems like a magical time of year to me. New plant life pushes its way out of the ground, buds open, and fresh colour decorates the landscape. Birds and other animals appear very soon after the plants emerge. Courtship and reproduction follow in a glorious burst of activity. Daffodils are a beautiful symbol of this annual reawakening of the life force. Some daffodil enthusiasts join flower societies, attend shows, and experiment with growing new varieties of the flower. Others are content with the lovely sight of the simplest daffodil varieties. Daffodils are a cheerful sign of spring whether they are kept outdoors in a garden, park, or landscaped area or indoors in a pot or vase. They are used by some cancer societies to represent hope and renewal. The typical yellow colour of a daffodil flower reminds me of a sunny day. 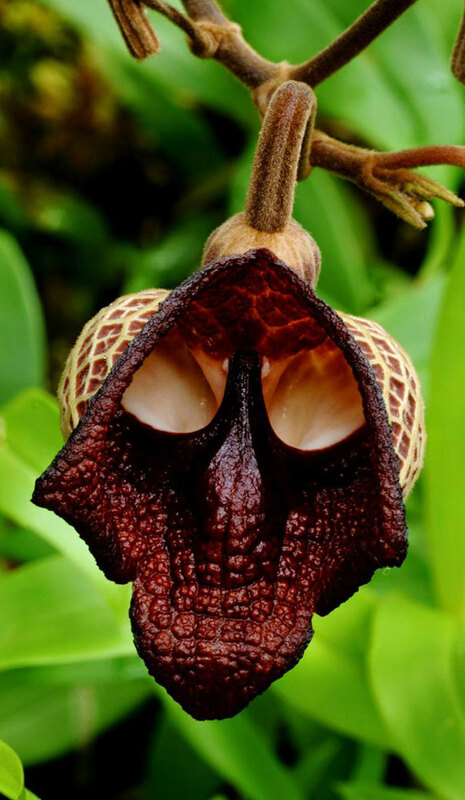 The structure of the flower is interesting. Its long, trumpet-shaped interior is called the corona and is made of fused petals. The six flat, petal-like structures that surround the trumpet are actually colored sepals. They make up the perianth. 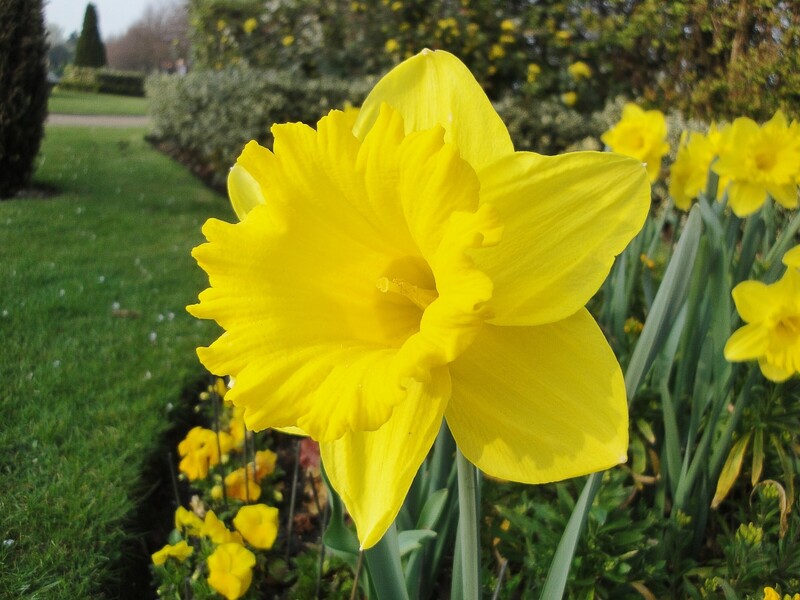 Daffodils are naturally bright yellow to pale yellow in colour. 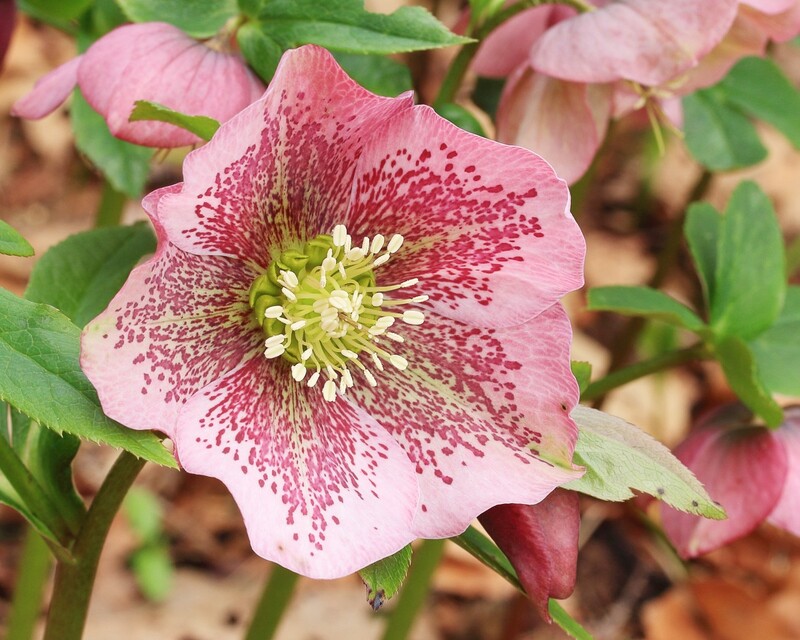 Breeders have created flowers with new colours, however, including varieties with shades of red, pink, salmon, or green. They've also created flowers with multiple layers of petals, as well as flowers in which the colour of the corona "bleeds" on to the perianth. All daffodils belong to the genus Narcissus, but there are many different species within the genus. Exactly how many species exist is debated. The situation is complicated by hybridization between the different types. 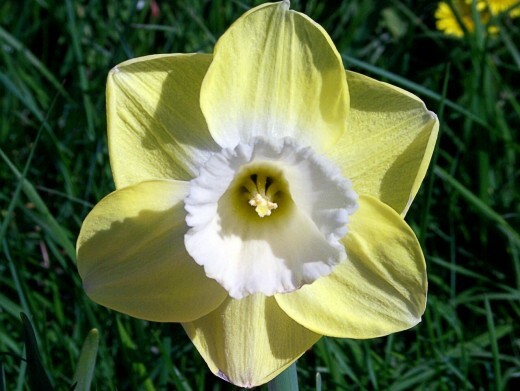 A wild species of daffodil still exists, but most daffodils today are cultivated. Daffodil flowers are often pointed slightly downwards on their stems, as though they are looking at something on the ground. 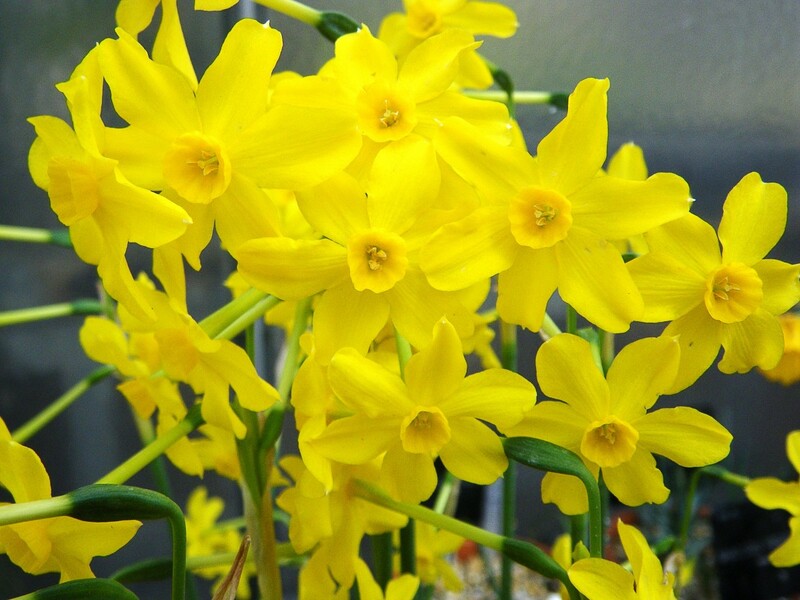 A popular idea is that their scientific name—Narcissus—is named after the beautiful youth in Greek mythology. Narcissus was so in love with his reflection in a pool that he couldn't drag his eyes away from the water. Narcissus is sometimes used as a common name for the daffodil. An old name for Narcissus pseudonarcissus is the Lent Lily or the Lenten Lily. "Jonquil" is another name used for daffodils, although this name applies more properly to just one species—Narcissus jonquilla. The small blooms of this plant have a lovely scent. 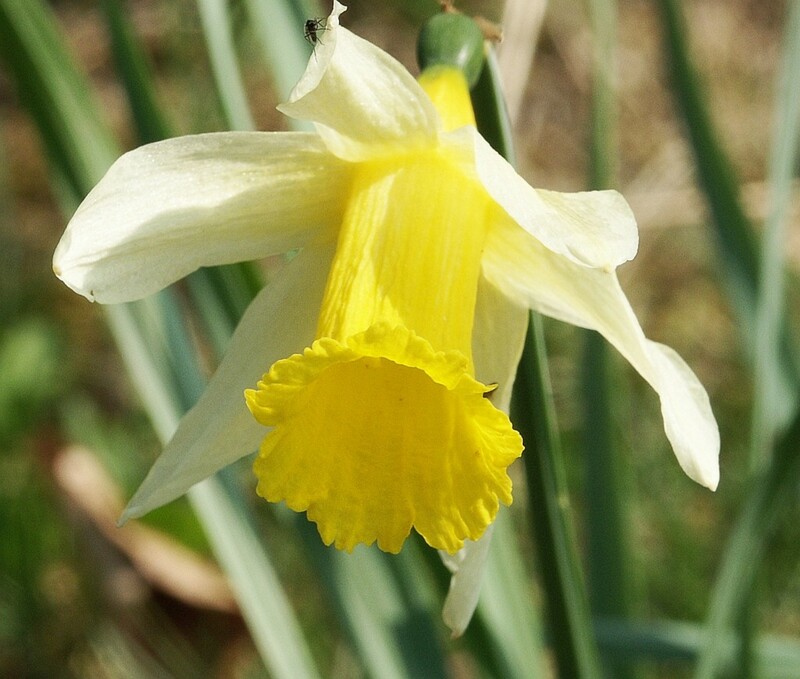 The wild daffodil is the one that inspired William Wordsworth's famous poem about daffodils. The corona of the flower is golden and the perianth is pale yellow. 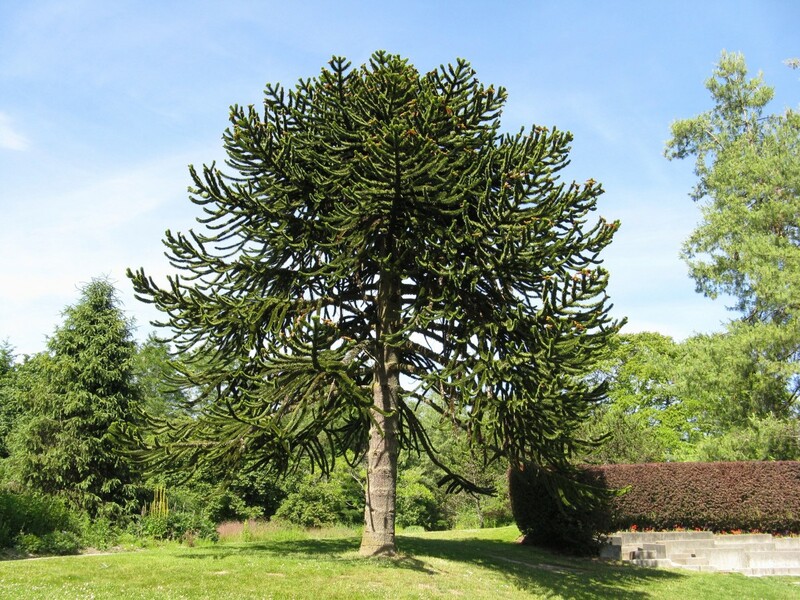 The plant is native to western Europe. 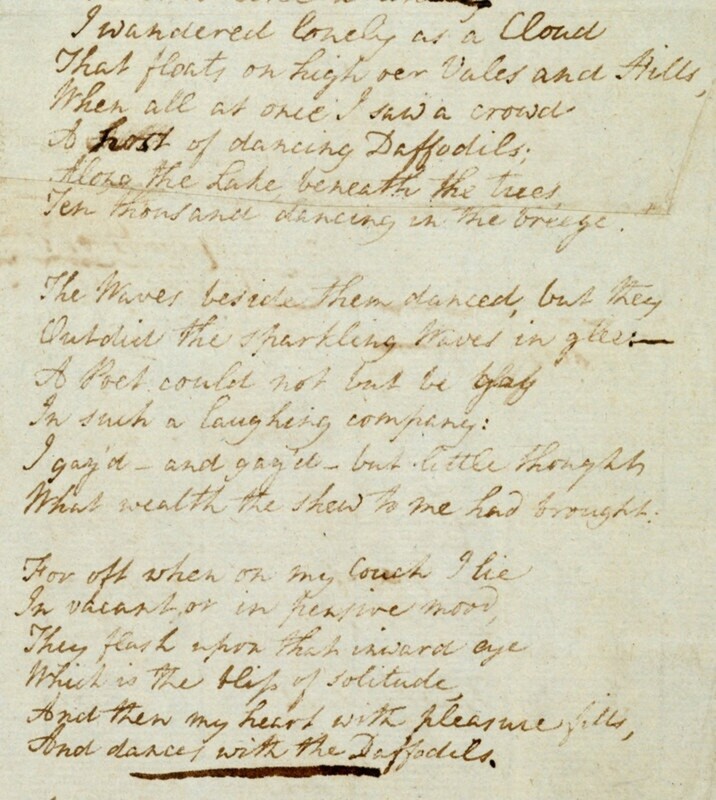 Wordsworth wrote his poem in 1804 in memory of a walk which he and his sister took along the shore of Ullswater. Ullswater is the second largest lake in England's picturesque Lake District. During their walk, Wordsworth and his sister encountered a beautiful expanse of wild daffodils being blown by the wind. 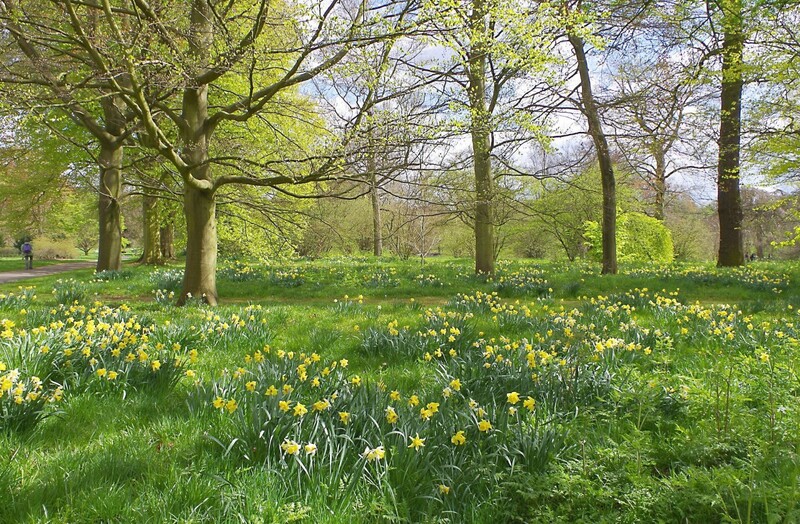 Wild daffodils still exist in the United Kingdom and are locally abundant. Cultivated daffodils are divided into thirteen divisions, based on the form of the flower. 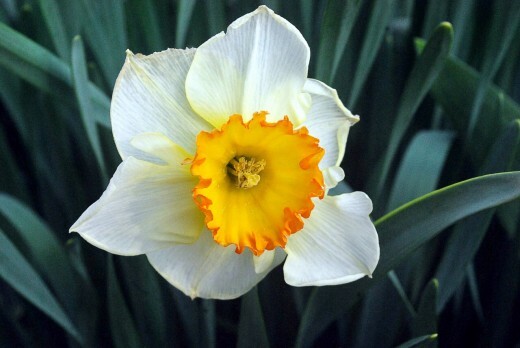 The American Daffodil Society has a page with a description and a representative photo of each of the daffodil divisions. In the video below, actor Jeremy Irons reads “I Wandered Lonely as a Cloud,” William Wordsworth’s famous and much-loved poem about daffodils. The daffodil—especially Narcissus pseudonarcissus—is the national flower of Wales. It’s worn on St. David’s Day, which is March 1st. St. David (Dewi Sant in Welsh) is the patron saint of Wales. He died on March 1st in 589 AD, as far as we know. There is much that is uncertain about his life. 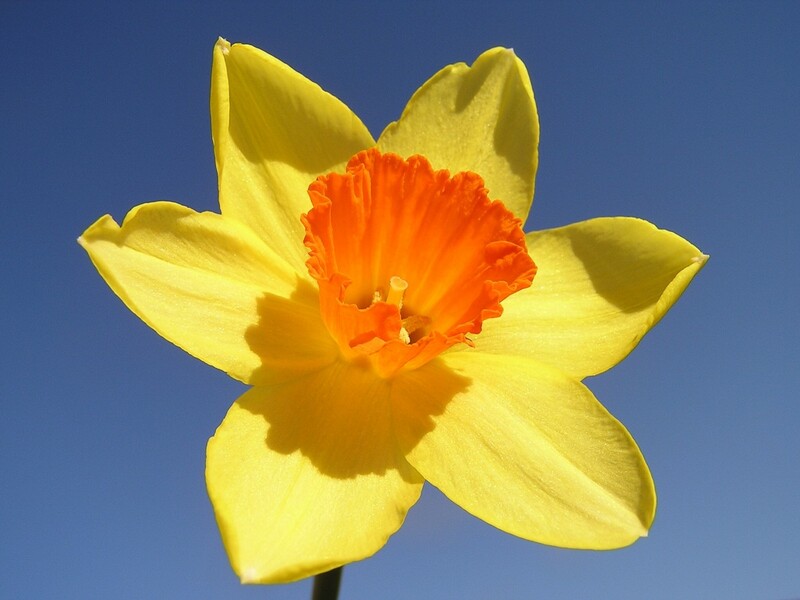 In addition to being admired for its beauty and symbolism, the daffodil is grown in Wales to produce galantamine. This chemical is used to treat Alzheimer's disease. 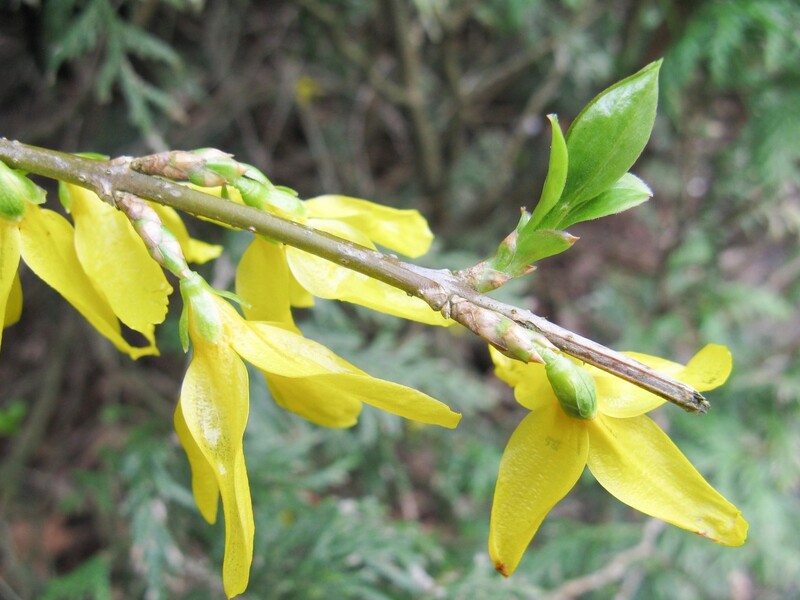 Galantamine is also produced by snowdrops, another spring flower. Acetylcholine is a chemical that transmits nerve impulses from one nerve cell to another. It's essential for both memory and thought. Acetylcholinesterase is a chemical that breaks down acetylcholine once it's done its job. Galantamine inhibits the activity of acetylcholinesterase, thereby increasing the amount of acetylcholine in the brain. 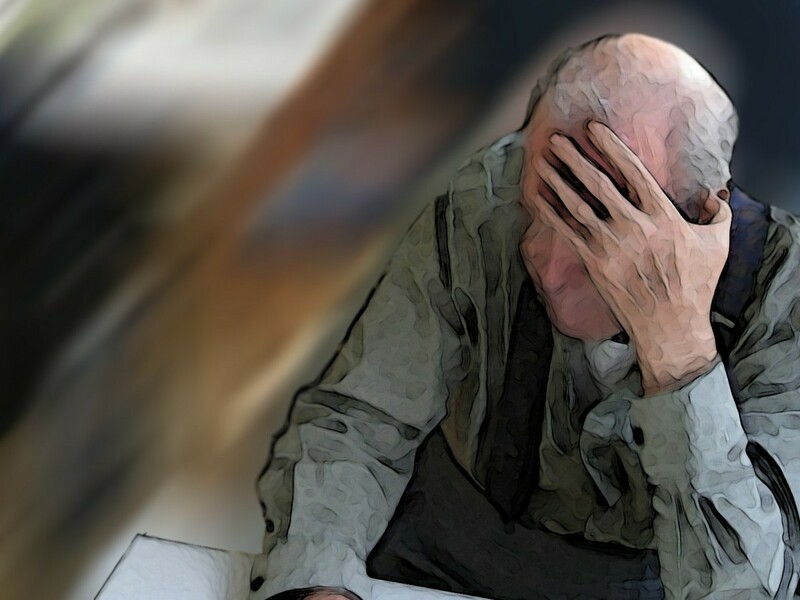 Galantamine isn't a cure for Alzheimer's disease, but it is a helpful treatment for mild to moderate cases of the disease. In Wales, the daffodils for galantamine are grown on the slopes of the Black Mountains. Tests have shown that the chemicał is more concentrated in these daffodils than in those grown in other parts of Wales. It's thought that the stress of growing so far above sea level triggers the extra galantamine production in the plants. The chemical is found in the leaves and bulbs of daffodils. These should never be eaten because they are toxic, as described below. 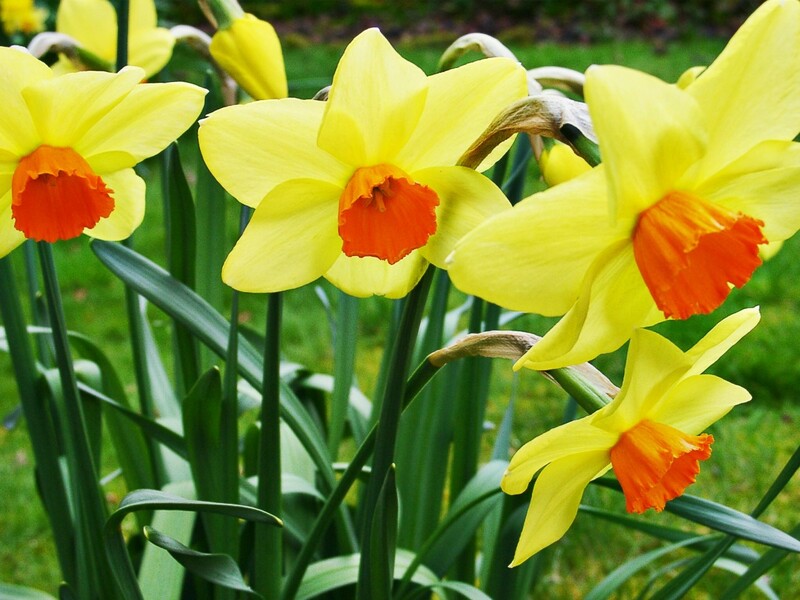 Daffodil bulbs are poisonous and contain a toxic alkaloid named lycorine. If they're eaten in a large quantity they can kill a person. Symptoms of poisoning include stomach pain, diarrhea, dizziness, and sometimes convulsions. In 2009, a group of elementary school children in the U.K. were making soup in a cookery class. They added onions grown in the school garden. Somehow a daffodil bulb became mixed with the onion bulbs and was added to the soup. The children became sick but not seriously ill. The story does show the importance of keeping daffodil bulbs in a safe place, though, especially in a family with children or pets. The leaves, stems, and seed pods of the daffodil are also poisonous, although they contain less toxin than the bulbs. Cows have been poisoned by eating the leaves, however. 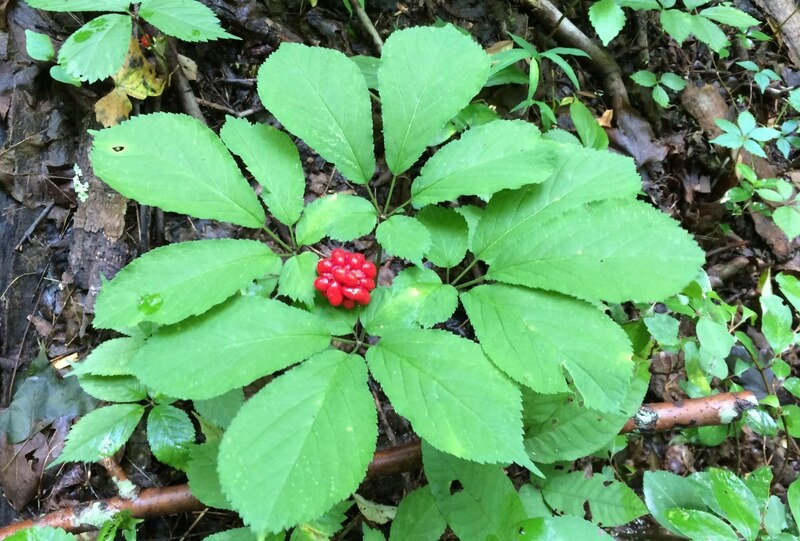 The sap in the stems is irritating to skin and can cause dermatitis. Daffodils are easy to grow. The bulbs should feel firm; any bulbs that are soft should be discarded. 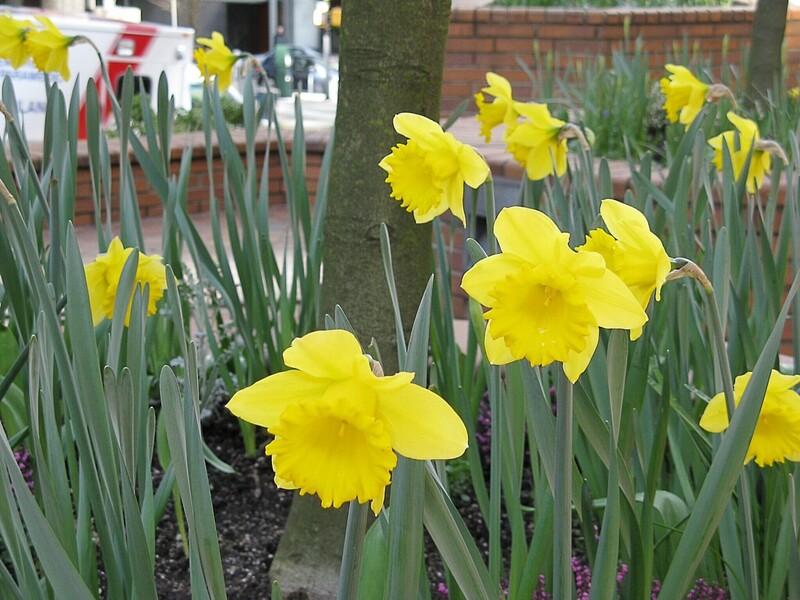 Daffodils do best in well drained soil in full sun or partial shade. As a general rule, bulbs should be planted at a depth equal to two to three times the height of the bulb and placed about two bulb widths apart. The bulb should be placed in the ground with its pointed side facing upwards. The soil in which daffodils are grown should be fertilized, but the fertilizer shouldn't be placed in the hole that's prepared for the bulb. Concentrated fertilizer can kill a bulb. Bulbs are usually planted in the fall and will produce flowers in the following spring. The bulbs of most varieties of daffodils need to be exposed to cold in order to produce blooms. Jonquils and some other daffodil types don't require a chilling period in order to bloom, however. Daffodils are perennials. 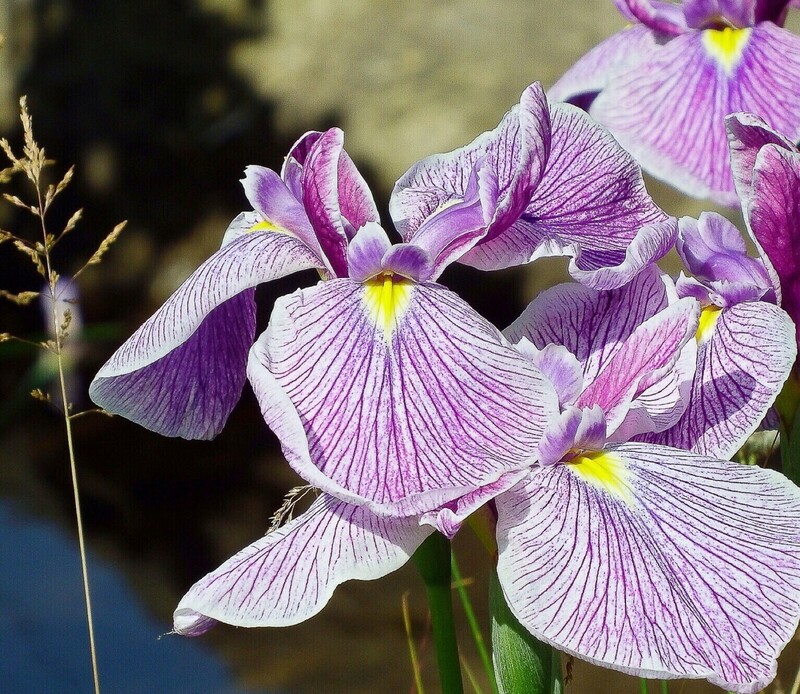 When they're planted in a habitat that suits them they can survive for many years, producing blooms each spring. Most pests avoid them. Once the flowers have died, the leaves must be left in place to produce food for the bulb. The plant doesn't look very attractive at this stage, so some gardeners surround daffodils with other flowers. It's important that the daffodils aren't completed shaded by these flowers, though, since their leaves need to absorb sunlight in order to produce food. Several cancer societies around the world have spring "Daffodil Days". They sell daffodils to raise funds for their society and to support people with cancer. 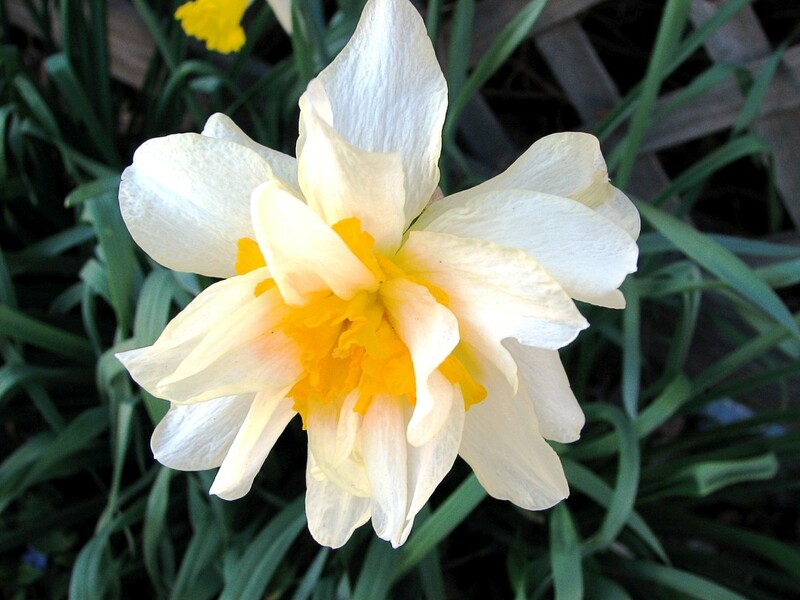 The daffodil is chosen because it appears in early spring when buds are opening up and signifies the renewal of life. It's a lovely symbol of hope for cancer patients. The American Cancer Society's Daffodil Days program operated for forty years. In the first three months of the year, groups and organizations were able to order daffodils in bulk. The daffodils were delivered some time in March. The groups then sold the daffodils to individuals to raise funds for the Cancer Society's research projects and programs for cancer patients. Unfortunately, the daffodil program has been dropped because it is no longer cost effective. 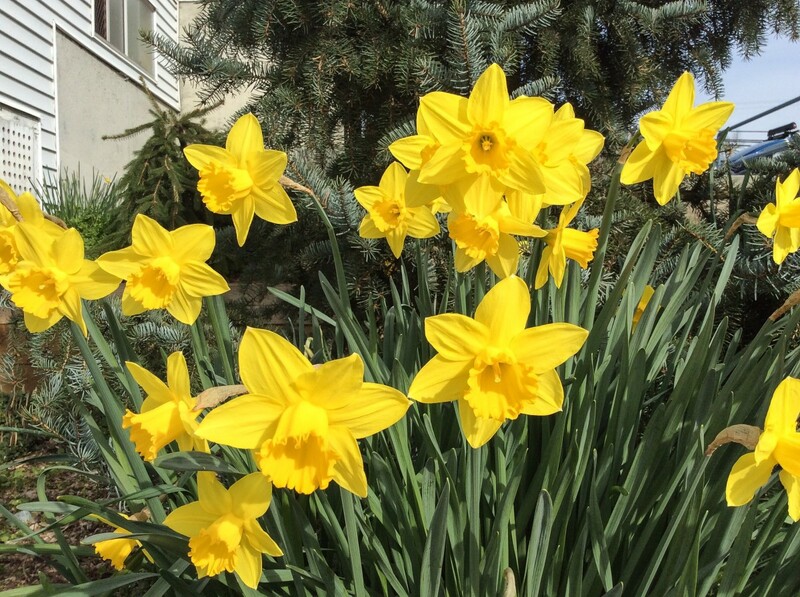 Cancer societies in Canada and Australia still use daffodils to raise funds and remember patients, however. The symbol of the Canadian Cancer Society is a stylized daffodil against a blue background. In some provinces daffodils are sold in the spring to raise funds. In others the term "Daffodil Day" is the name for a special day when people with cancer are remembered and supported. Cancer Council Australia also uses a daffodil graphic as its symbol and holds a Daffodil Day. The beautiful flower is used as an international symbol of hope. 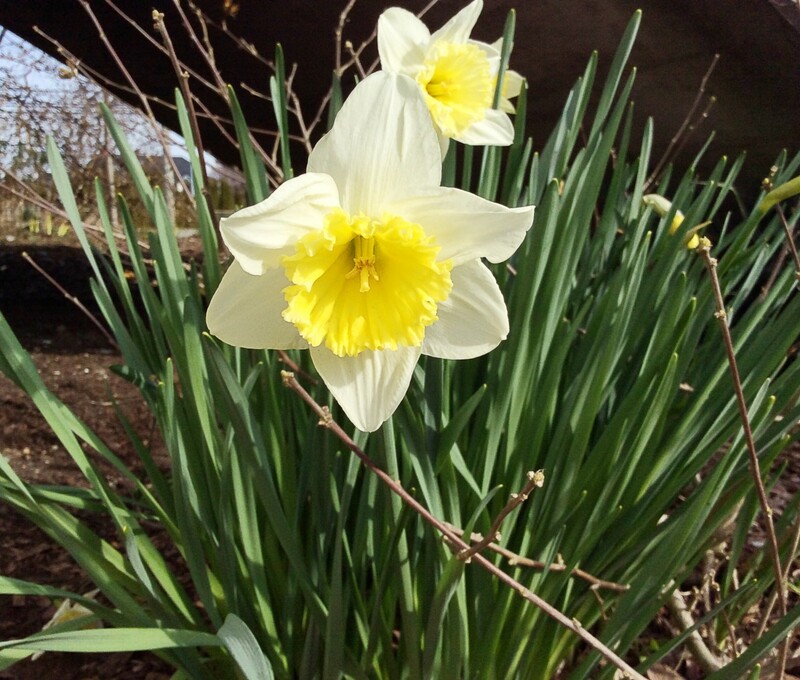 The University of Missouri has information about growing daffodils. The BBC has a report about the school children who ate a soup containing a dandelion bulb. I agree, Anam. Daffodils are beautiful. Thanks, Dianna. I appreciate your visit. I love the fact that daffodils are used to symbolize hope, too. They are so colorful and attractive. I love daffodils and they have always symbolized the arrival of Spring to me. I love that they also symbolize hope. I have never tried to grow them, but I'll take our word for it that they are easy to grow. Lovely post. Thank you for the comment and for bookmarking the hub, Rolly. I'm enjoying looking at more and more daffodils as the buds open up. This is a lovely time of year for people who like nature! My best wishes to you. Thank you very much for the comment and vote, Eddy. Have a great weekend! A wonderful share. I loved it and vote up. Thank you for the comment and the votes, Peggy. Daffodils do look cheerful! The other flowers that you mention are attractive too. They are nice plants to have in a garden. What a cheerful looking flower. I enjoyed reading all the information you provided about them. When we lived up north, I planted tulips, iris and lilies of the valley. Did not get around to planting daffodils. Up, useful and interesting votes. Hi, Peanutritious. Yes, the sight of daffodils lifts my spirits too! They are such a cheerful sight. Thanks for the visit. Thank you for the comment, Deb. The daffodil is a great symbol of hope for cancer patients. Daffodils are my favourite flowers as they signify the end of the long dark Winter months and suggest re-birth and light, i'm not surprised they're a symbol of hope as the first sight of them lifts my spirits each year! A beautiful piece, especially Daffodil Day for cancer patients. Thanks, Alicia, for lovely work on this. Thank you for the visit, the comment and the vote, torrilynn! Thank you, Joanne. I appreciate your comment and vote very much! Hi, Esmeowl12. The daffodils are opening up at a rapidly increasing pace where I live. It's a wonderful sight to see! Thanks for the visit. Hi, Glimmer Twin Fan! Thank you very much for the comment. It is wonderful to see the different types of daffodils at this time of year. They have such beautiful colors. I love daffodils - they are a sure sign of spring. Mine are just about to open up. Thanks for the interesting info. Glad I came across this hub. Daffodils are the most glorious thing and I look forward to them every spring. I have them all over and always enjoy different types. This is a wonderful tribute to a wonderful flower. Thank you for the comment, ALUR. Daffodils are one of my favorite flowers, too! I'm looking forward to reading your hubs. What an intense/detailed look at one of my favorite flowers. As they begin to make their way haphazardly from the winter's earth, they begin to salute me with their "hope". Thank you for the visit and the comment, Audrey! I love seeing daffodils each spring, too. I love seeing my daffodils come up every year! Great hub! Thank you so much for the comment, the votes and the share, Tom! Daffodils are lovely flowers. It's enjoyable to look at them and to photograph them. Great article about this beautiful flower the Daffodil, with great interesting information has well . Well done ! Awesome photos too ! Thank you very much for the lovely comment, drbj! I appreciate both the comment and the vote. Hi, Alicia. You could also title this amazing hub as 'Everything You Always Wanted to Know about Daffodils and Then Some.' Beautiful, m'dear. And voted Up! Hi, PaisleeGal. I'm looking forward to the dogwood flowers in my area, too. Spring is such a lovely time of year! Thanks for the visit. Thank you for the comment, the votes and the share, joanveronica! I appreciate them all very much. Alicia .. nice hub. Here in the Memphis, TN area daffodils have been popping up all over as well as the beautiful dogwoods. My Grandma called them "Buttercups". So I will often refer to them as that. Love the smell of them too. Had no idea they were poisonous though. Thanks for the hub. Voted up! Hi there! This was a beautiful read! I love daffodils, I used to recite the famous poem at school, loved that too! Congrats on a well put together Hub! Voted up, awesome, beautiful and interesting, also shared! Hi, Bill. Tulips are lovely flowers too! I've seen cut and potted tulips in the stores, but I haven't seen any tulips outdoors yet. I'm looking forward to their appearance! Thanks for the comment. They are popping up all over here in Olympia...tulips will follow soon. Our sign of spring here in the Northwest. Well done, Alicia! Thanks for the comment, Blond Logic. Daffodils mean the end of winter and the start of spring for me, too. They are lovely flowers. It must be wonderful to see daffodils as early as January, Rebecca! What a great way to start the year. Thank you very much for the vote and the share. Thank you for the visit, Mary. I appreciate the vote and the share, too. It is wonderful to see the daffodil flowers open up. We're entering prime time for daffodils where I live! Daffodils are my favourite! They, to me herald the end of winter. Now, because I live in Brazil, I don't see them but they still are my favourite. I didn't realize they were poisonous though. Interesting hub. Great article on one of my favorite flowers. I love daffodils and jonquils because they are the first to bloom. We usually see them hear starting in late January and they bloom all through March. I have a houseful of them. Voted awesome and shared! Oh, how I miss the Daffodils here in S. Florida. I grew them in Georgia and I can still remember the joy of seeing them come up in the Spring and bloom those glorious yellow blossoms! I was happy to read all the additional facts you included about these beauties.